Prior to the four-wheel-drive paradigm shift forced onto the rally world by Audi in 1981, lightweight two-wheel drive cars dominated the sport. The front-wheel-drive Lancia Fulvia HF, long in the tooth by the inaugural season of the World Rally Championship in 1973, was trounced by the rear-engined, rear-wheel-drive Alpine A110. Lancia's rallying prowess, its pride, was on the line. In 1974, the company debuted the futuristic, Bertone-designed Stratos HF, which was propelled by a 2.4-liter Ferrari V-6. 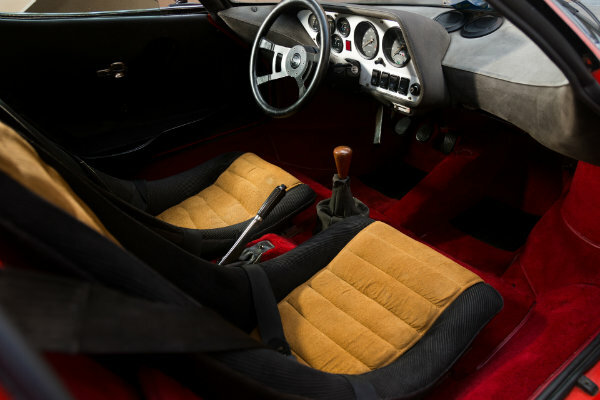 It's styling, done by Marcello Gandini of Lamborghini Diablo and Countach fame, was not the only reason the Stratos was remembered, the Stratos was the car to launch the Italian marque back to its place atop the championship: 1974-1976. 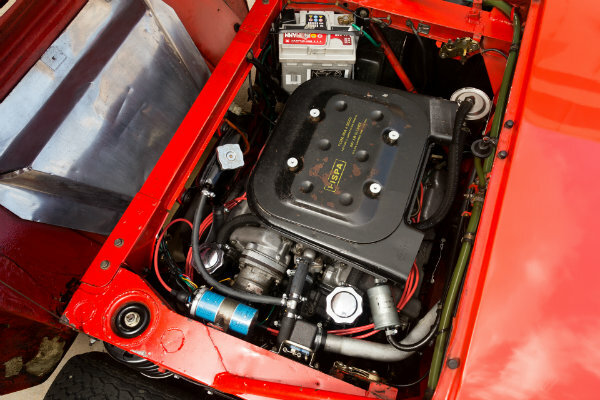 Only 492 of the Stratos are thought to have been produced, limited in part by Ferrari's stingy allocation of a mere 500 Dino V-6 engines for Lancia. 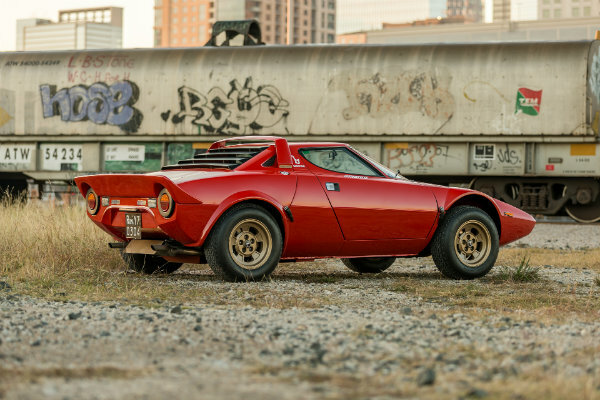 Despite being an icon of European motorsport, one Stratos owner saw fit to import its car to Texas in the last decade, and it has since surfaced for sale on automotive auction site Bring A Trailer. 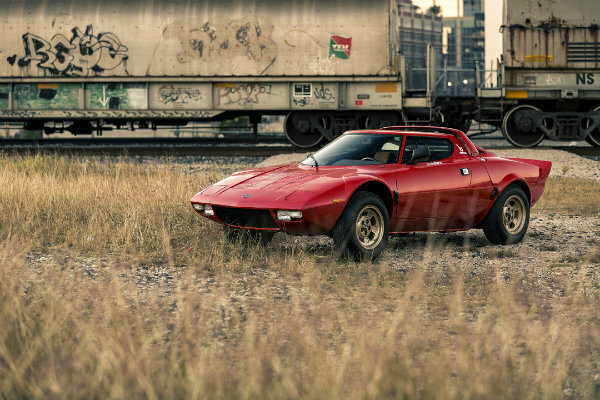 This Stratos, in particular, is number 44 of the 492-unit production run and is a numbers-matching example, sold with every piece of relevant paperwork. The car received a full overhaul this year but retains its original body and powertrain. It has just over 44,000 miles on the clock, and its current owner brags that the car is ready to rally. Should you wish to make this legendary oddity your own, you had better have pockets more cavernous than the empty space in the chest of the Federal Communications Commission's chairman Ajit Pai, because the current bid on the car has soared beyond $300,000. We're not sure there are any organs you can survive selling to match that kind of money.